Our everyday routine and busy lifestyle overwhelms us all! Waking up early in the morning, taking the dog for a walk, getting ready, preparing breakfast and taking the kids to school… The list goes on and on. Somewhere in between, we try to steal 5 minutes to have a quick look at our mobile phones in order to check on our emails or just a quick chat. Research show that 51% of people check their emails on their mobile devices. This gives you a tipoff of how important it is for your campaign to be optimized for mobile devices. Have a look below for tips on building mobile-friendly email campaigns! 1. Subject Line: Keep it simple, catchy and to the point! Mobile devices might be convenient but, the shortcoming is inbox’s limited space. So, keep your subject line short and simple. Remember to use words that will catch user’s attention the minute they receive it! ContactPigeon’s platform helps you identify from which device your visitors check your campaigns. 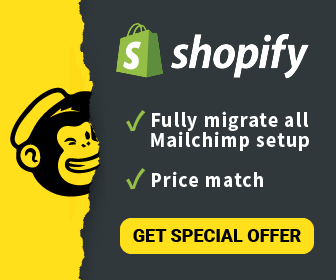 Take advantage of this powerful feature in order to optimize your campaign. A pre-header is a snippet of text at the beginning of your email that is shown in the preview of the mail browser. Until your email campaign loads, it provides a first look into what your campaign is about. You don’t need to write the story of your life, but it will definitely save you as it has the ability to entice your reader to what is coming up. We suggest you to try and check your email on multiple devices before hitting sent (or use service such as Litmus), to determine the optimal format and text length for your campaigns. Similar to the tip above, check where your visitors open the campaigns and test what works best for you! Let’s be honest, while there are plenty of email templates you can use for a desktop browser, to there is very limited space on a mobile device. For this reason, you need to keep it simple. A single column template will make your content stand out! With a 2-column layout, the customer, depending on the device he/she is using, will most probably have to scroll down, zoom in or out in order to make the content look larger and clearer. Don’t make it hard for them to navigate, instead show them the message the minute they open the email. Bonus Tip: The single column template is the most adaptable in all screens so, don’t think about it too much, less is more! No matter how much time people spend reading your email, if your CTA button doesn’t stand out or doesn’t inspire your customer to interact, then you are missing out on clicks and conversions. Also, remember fingers may vary in size but they are definitely much bigger than a mouse pointer. Make CTA big enough so it can direct them on the first tap… Trust me you don’t want it to be a small one that requires multiple clicks to succeed, this will only leave your client frustrated. A great example would be to keep your CTA button in the center front so, the minute the user opens the email she will not have to search where to click on. Make conversion easy and obvious for your users. We know you may hear it a lot, but testing is what will prevent those tiny mistakes from turning into negative so impressions. It’s important to pay attention to every last detail. No, we don’t mean just to send it to your email address and test how it looks on your iPhone. We are talking about real testing, in various devices (Android or iOS) and multiple email clients (Gmail, outlook etc.). It’s crucial to use images that send the right message and at the same time small enough to load instantly! Don’t use too many images as research shows that right balance is something between 1 to 3 images per email. There are no guarantees that your email’s images will be shown on all mobile devices. This is the reason, here at ContactPigeon we always suggest our clients to add images of maximum 640 pixels wide and add a name at the “Alt Text” button as a description, so if the image doesn’t load, an accurate name will show up. People check their phones quite often and in different moments throughout the day. Before they go to bed, when they wake up, waiting for the subway when they make breakfast or having lunch etc. Most of the times people multitask, which means even though they opened your email, they might be doing something else at the same time. This means you need a message that will get their attention. Use bullet points and catchy paragraphs that are accurate and efficient. It’s a good practice to keep your content short and neat! Don’t forget that your first priority should be your user’s experience. Focus on that by putting yourself in their shoes. What would you like to receive from your favorite e-shop? How would you like to be treated or spoken to from a company you have given your personal information? 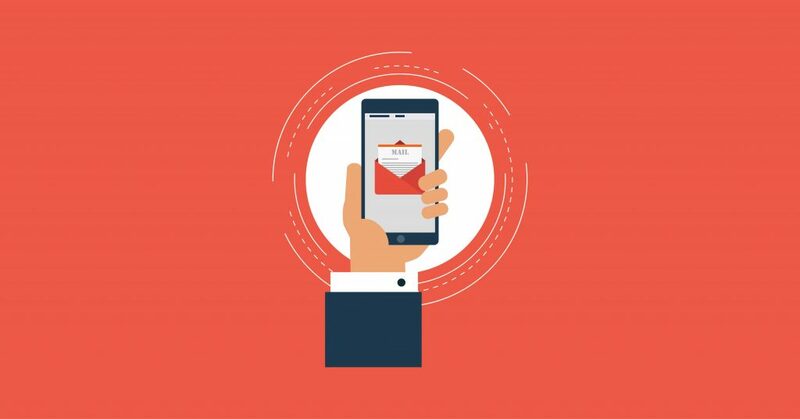 You want to feel important to them, so try your best to make your mobile email campaign unforgettable and as clickable as possible in order to get them rattled!